Q: How Do I Know if an Investment is a Good Deal? A: Great question! To some extent, it depends on what your investment objectives are. If your goal is to flip the property for a profit, for instance, then you will need an experienced realtor to be able to give you a market analysis showing what you realistically can net after fixing up the property and re-selling it. If your goal is long term appreciation, that's a little more difficult to predict. 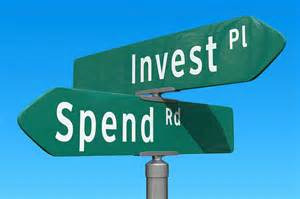 You can find a great deal analyzer calculator at www.TheSavvyRealEstateInvestor.com, that calculates return on investment. Interested in learning more about real estate investment strategies? Download our free eBook!